VIDEO: Carwow drives the BMW M5 -- Is it faster than a Mercedes-AMG E63 S? 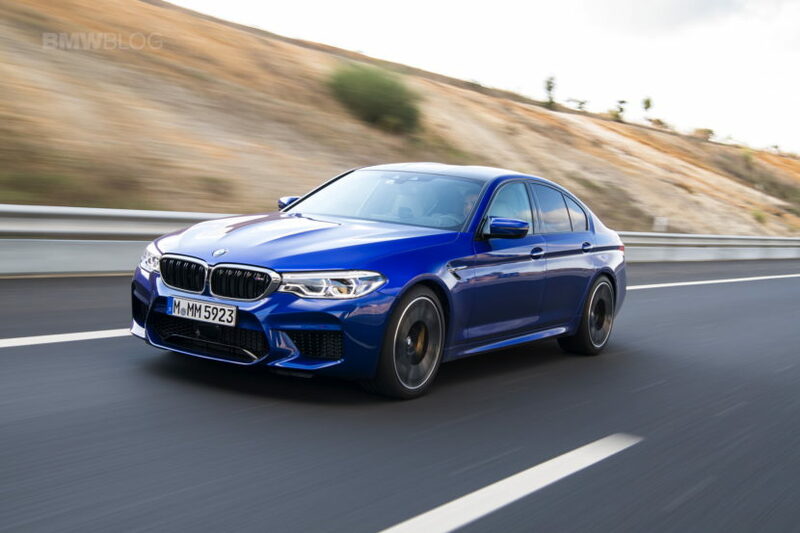 VIDEO: Carwow drives the BMW M5 — Is it faster than a Mercedes-AMG E63 S? We saw a brief teaser video from Carwow of the new BMW M5, prior to the embargo lifting. So they couldn’t release any information about it, nor could they talk about driving impressions. Now, though, the embargo is lifted and you can read all about the new M5 and how it drives. What’s interesting about this new video review from Carwow, though, is the fact that Mat Watson finds out if the new M5 is faster than its main rival — the Mercedes-AMG E63 S.
I know a lot of you commenters are out for blood when it comes to comparing these two cars. So this should either help settle the argument or fan the flame of it. We’ll soon find out. The first thing Watson does in the new BMW M5 is do a quarter-mile run with high-tech telemetry gear hooked up. That gear is able to be far more accurate than a stopwatch or even the car’s own speedometer. So you can get much more accurate speed and time readings. Watson previously used the same equipment to test a Mercedes-AMG E63 S, so he tests the M5 and compares the times. For the AMG E63 S, Watson previously recorded a 0-60 mph time of 3.2 seconds and a quarter-mile time of 11.2 seconds. Both numbers are absurdly fast for such a big, heavy and luxurious sedan. So what did the BMW M5 do? It ran a 3.1 second 0-60 mph time and an 11.1 quarter. That makes it one tenth faster than the mighty AMG in both races. Really impressive. What else is interesting is that Watson tested its quarter-mile time in its now-famous “2WD” mode against another driver using its all-wheel drive, to see how much the extra two driven wheels help. 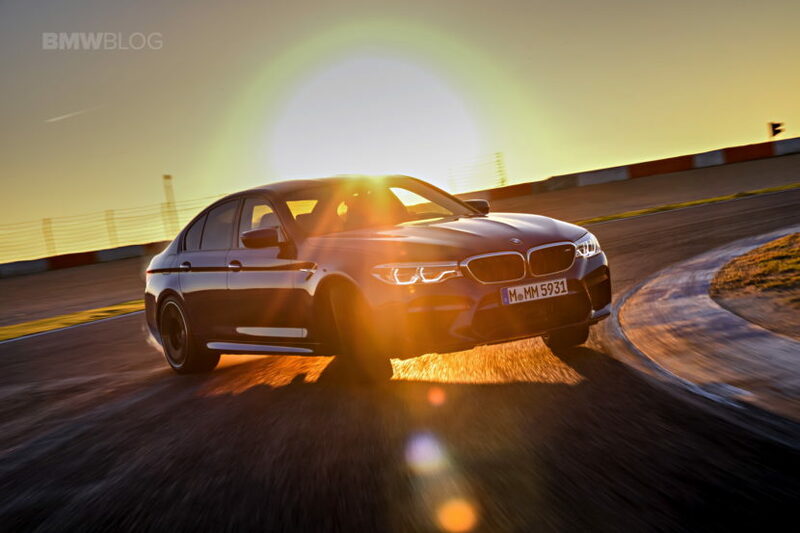 BMW was criticized by fans for making the new BMW M5 but after seeing this race, we completely understand why. In just rear-wheel drive, the M5 roasts its rear tires to bits and creates a wall of tire smoke. All the while, the all-wheel drive-engaged M5 flies off the line. All-wheel drive was a necessary addition. As far as driving dynamics go, it seems that Watson really likes the new BMW M5. It seems like it could seriously contend with the AMG E63 S for the segment’s crown and the AMG is an absolutely brilliant car. We can’t wait to see these two go head-to-head.